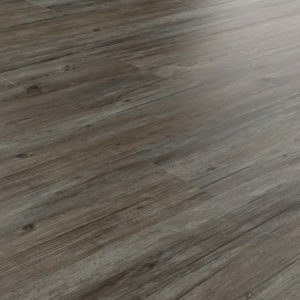 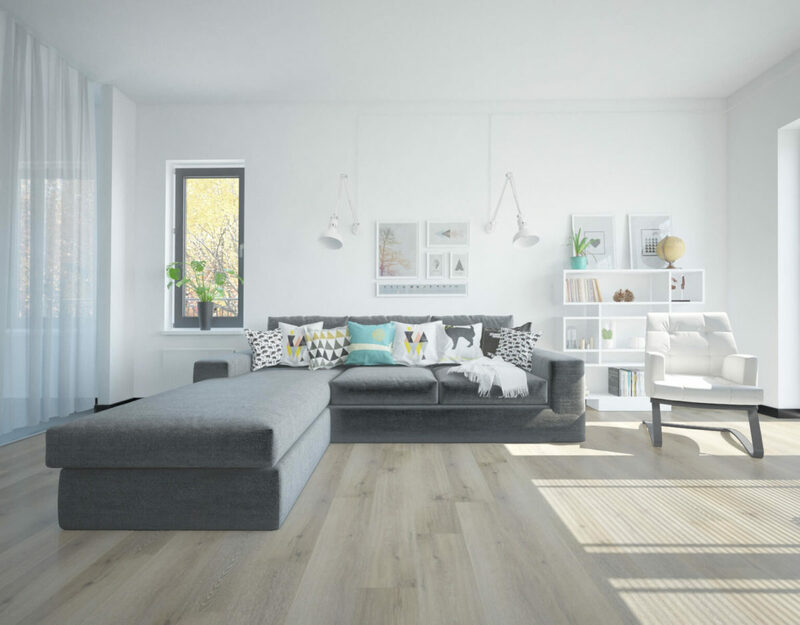 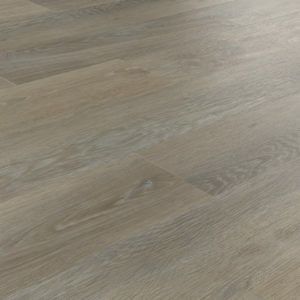 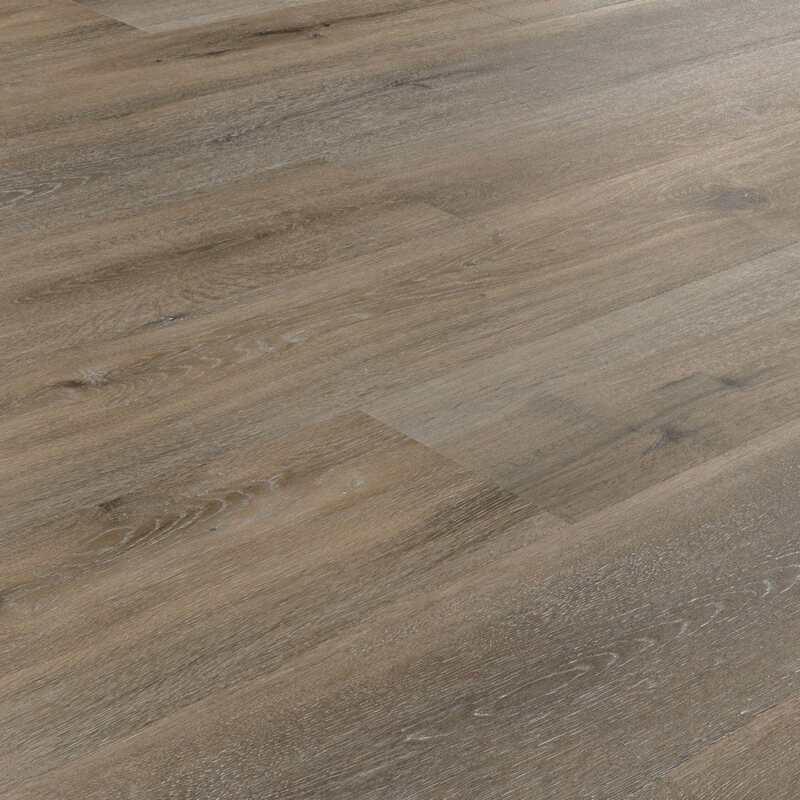 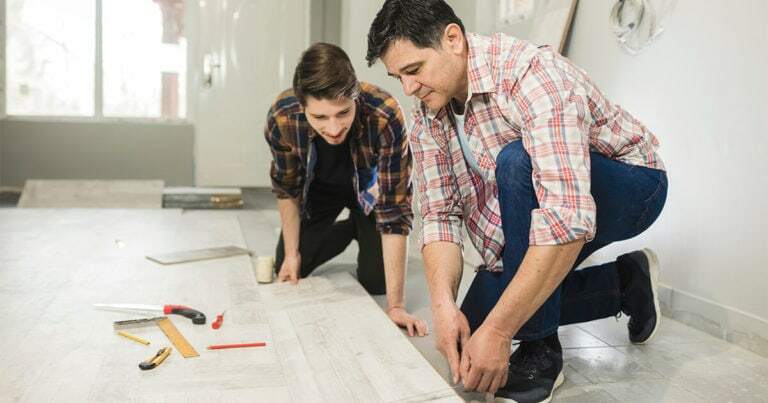 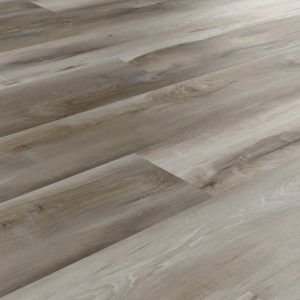 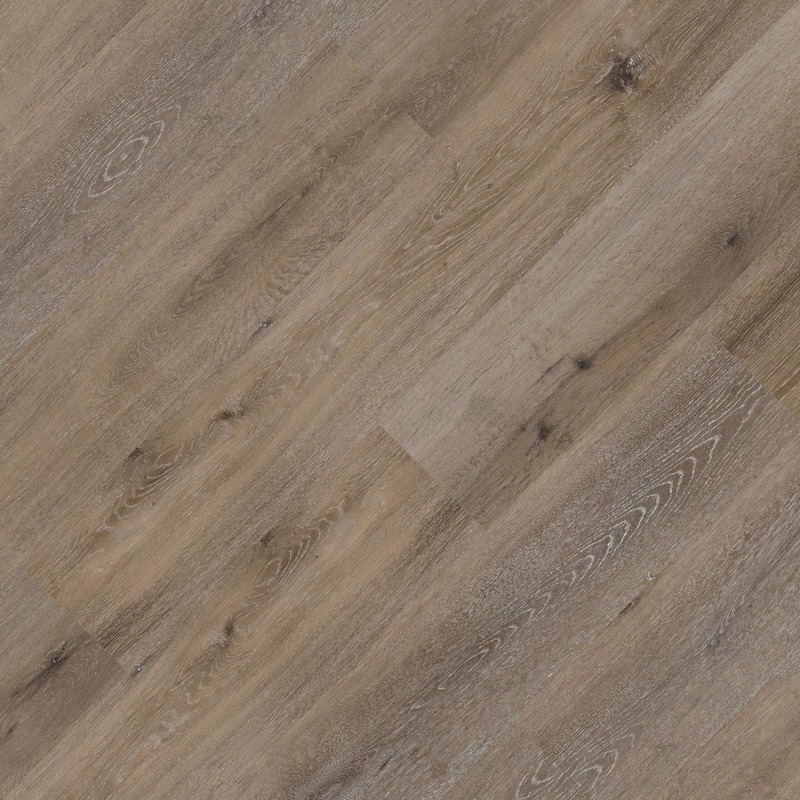 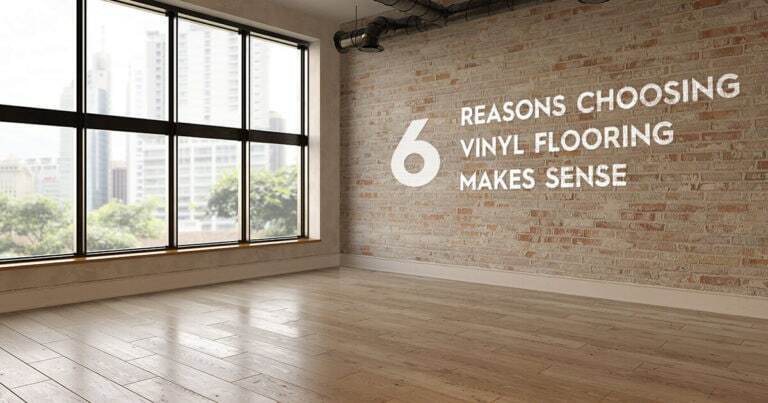 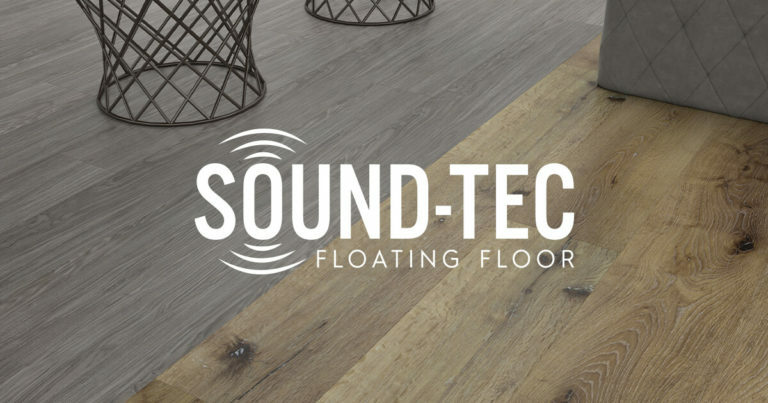 A no glue, no hassle SPC floating floor equipped with a sound reducing pad and Rapid-Lock technology clip system for easy and fast installation. 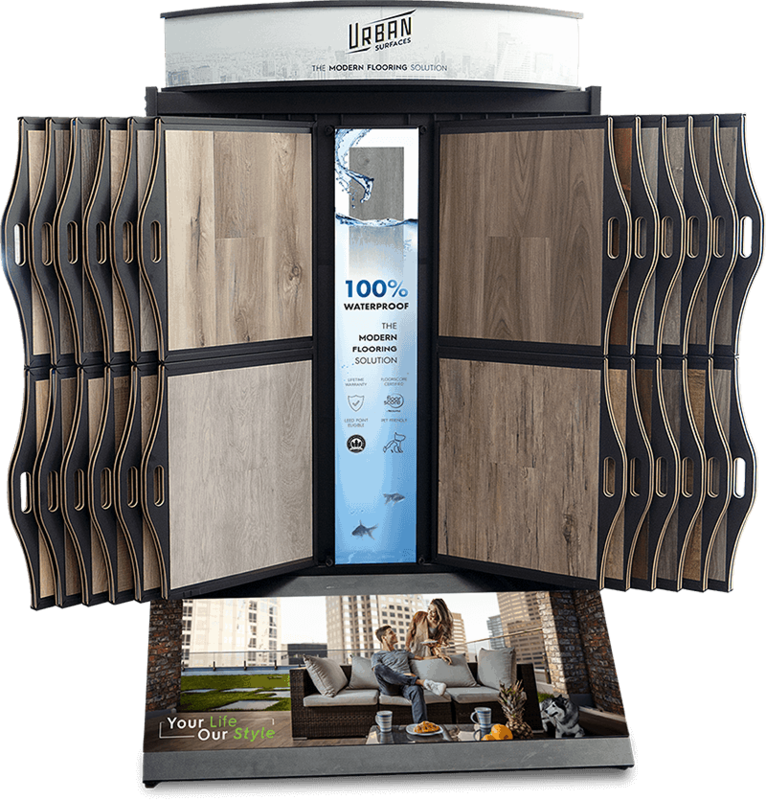 Designed with you in mind – Easy to clean, pet-friendly, waterproof, and highly resistant to foot traffic. 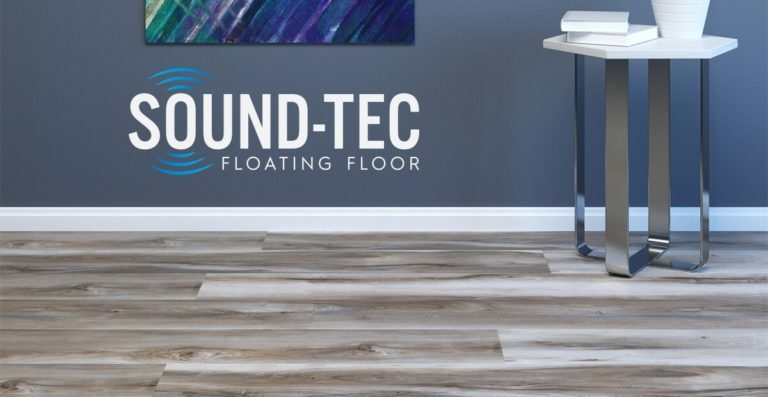 Sound-Tec stands up to the rigorous demands of daily living.